it’s about a guy name Akiba Takara who is the vie president at his school, good-looking, and seems to have everything going for him. one day he gets cursed by the goddess Kanou that makes him unable to leave Kanou City until he is able to fulfill a hundred people’s wishes. that means that all his life plans about going and studying tokyo would be ruined if he doesn’t break the curse. then he receives a weird task of finding the god hidden in his school within a month or else the entire world will end. Now let the game begin…. it’s pretty good. the story’s alright and the art is great so shounen lovers should read this! a great action-romance packed manga and anime that has a lot of humor and the cutest characters! 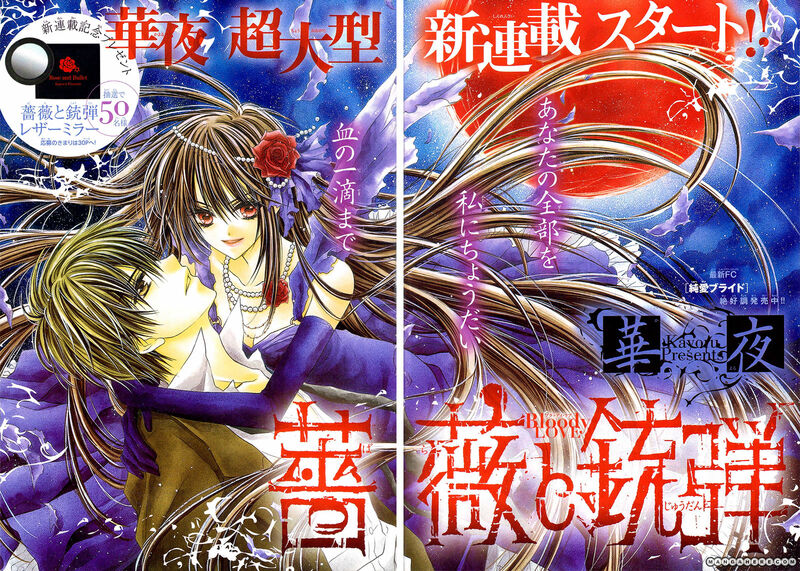 the story follows ririchiyo who is the descendant of an ayakashi. in the past, ayakashi and humans mixed and for some reason, the families with the ayakashi blood have always been very rich. but since the people who inherit the blood are seen as the ayakashi reincarnated, the families always treat them like the early ayakashi and so ririchiyo developed a sharp tongue to protect herself. since the descendants are weaker than full blooded ayakashi, to protect them there was a building where ayakashi descendants would live together with secret service body guards and they would band together in case they were attacked. the anime starts as ririchiyo moves in to the building, intending to live alone but she finds her own guard there. although she tries to get rid of him at first, she slowly gets to know him and meets the other people who live in the building. i probably didn’t explain the plot right but definitely check this one out! there’s a lot of humor, the art is amazing (god, i want ririchiyo’s hair! ), there’s romance, and there’s some action. the anime recently ended (the second i finished watching the last episode i wrote this post ;)) so watch this!! !